Congratulations, you’re engaged! 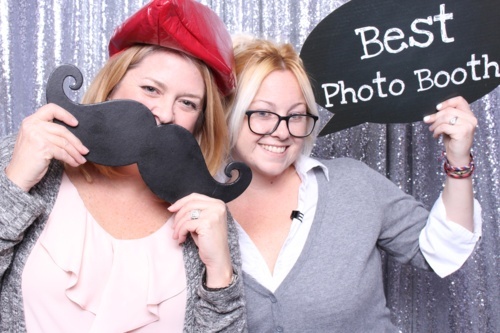 You and your planner are creating the wedding of your dreams and you’d love to rent a photo booth to entertain everyone from your crazy friends to your little cousin. And while the wedding photo booth budget doesn’t break the bank, it’s still a chunk of your wedding cost and a huge part of your reception. Here’s how to make your wedding photo booth budget stretch from your big day to your first anniversary. Don’t make your photo booth run time an afterthought. Do you want a red carpet photo arrival experience for your guests? Cocktail hour entertainment? Want it to be open or closed during dinner? Want it snapping pics to the end of the night? Think through how your wedding photo booth will contribute to your reception vibe and momentum, and plan your set up and run time for a perfect flow. It’s so sad when the photo booth is in a room all by its lonesome. Great wedding photo booths can be sized to fit in nearly any location and integrate with every theme. Plus, a well-run booth never distracts from the reception speeches and dances. So, consider putting it right in the ballroom! Then, you and your guests can see and enjoy it, and take tons of pictures. Even better, those table-huggers will be inspired to join in the fun! Your photo booth host is another host at your wedding and is going to spend time with all of your family and friends. 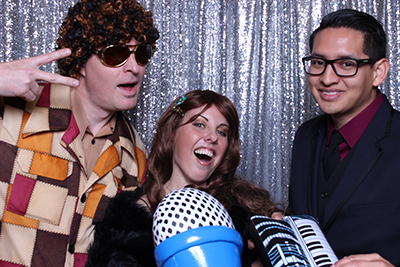 These folks are great hosts because they love people and thrive on running a great photo booth event. Introduce yourself when you have a minute, and let your host know what he or she can do to make your booth even more special. They are there for you and to help everyone have a great time. Get Lots of Photo Booth Pictures! 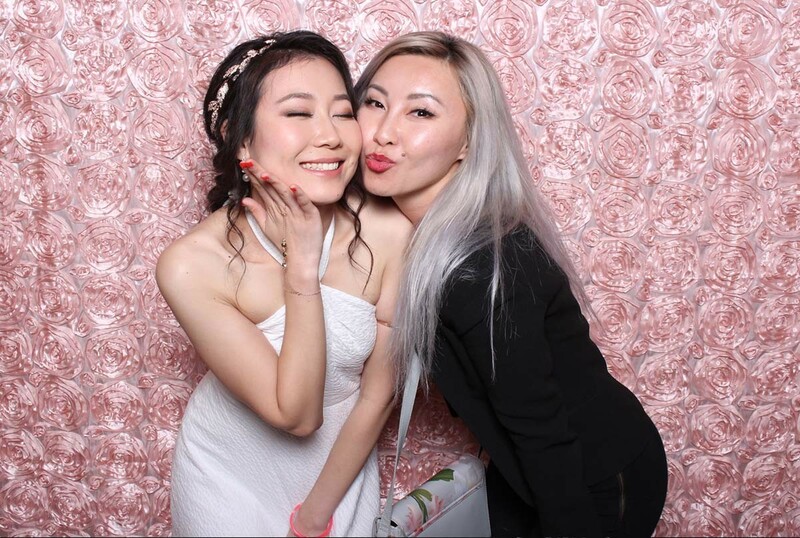 The wedding photo booth package, that really gives you the most for your money, includes unlimited picture sessions AND prints (not just two prints per session) that are customized for your wedding. Plus, it comes with a scrapbook for you with at least 20 pages of your guests’ photo strips. Your guests should also be able to instantly share pictures on social media. All of these extras add up to tons of pictures and fun for everyone…and spread your wedding across Facebook and Twitter. Forget the easy-to-lose thumb drive of your booth pics! Instead, opt for the online gallery and have fun with your photo booth all year! Send a hilarious picture to your best friend to make her laugh when she’s having a rough day. 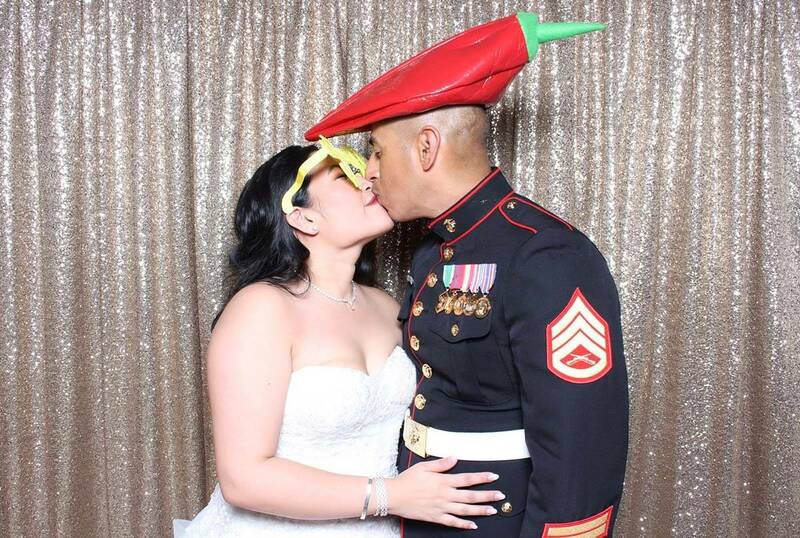 Print the best picture of you and your groom for your holiday greeting card. And, send everyone a link to the whole gallery to celebrate your first anniversary. 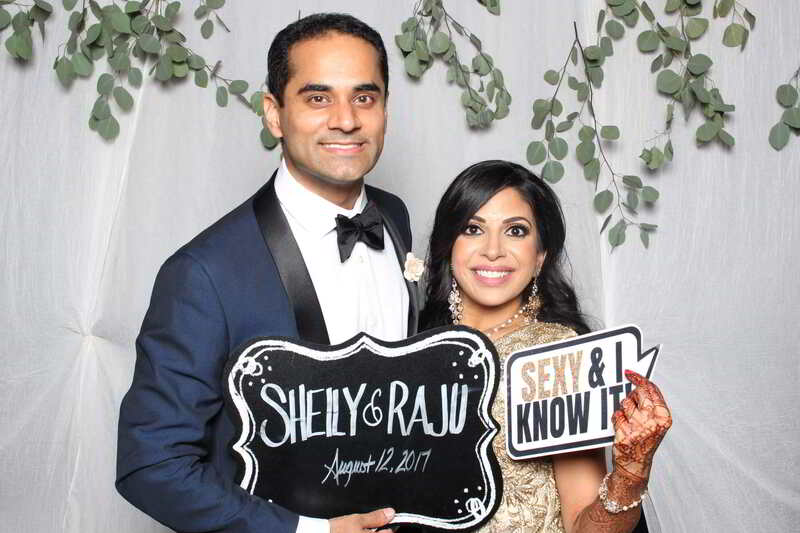 Your photo booth is truly an important part of your wedding day and should be an amazing memory you can enjoy for years. Follow these tips when booking your booth to maximize the entertainment and your budget. 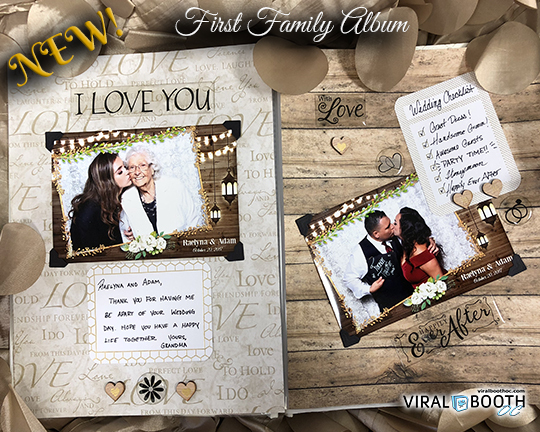 For more fast and friendly tips, or to learn more about booking a great photo booth, visit the Viral Booth website at www.viralboothoc.com or email shanna@viralboothoc.com.